Jeep JK Wrangler Front 5x5.5" Heavy Duty Brake kit - FREE SHIPPING. 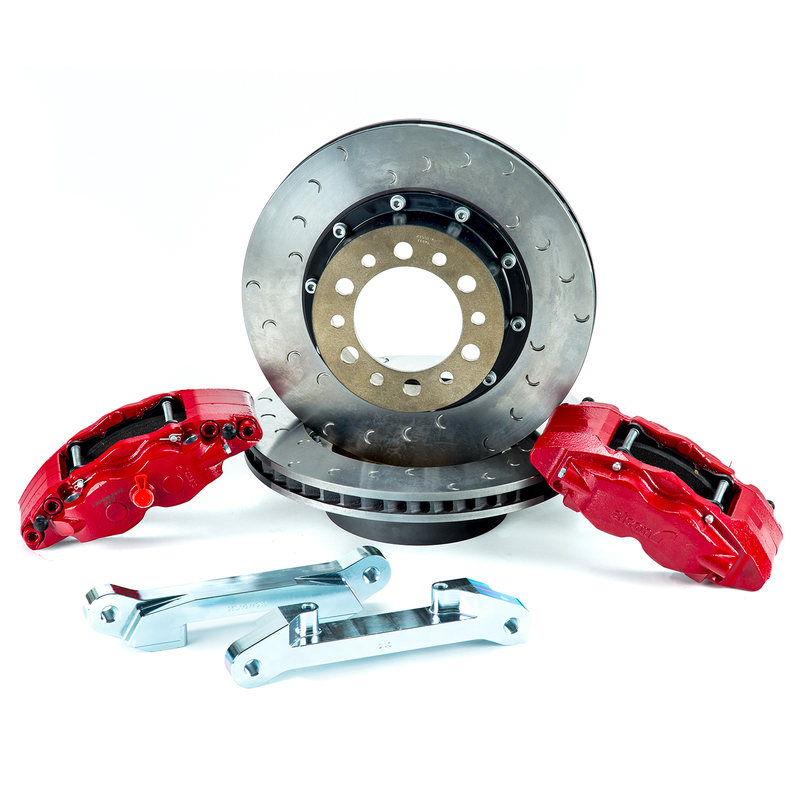 4-piston red calipers, 357x32mm rotors, Currie RockJock 60/70 w/5x5.5" hubs. Fits 2007 - present.